Everyone has those friends who don't answer a text message. They make a habit of overly embellishing the tragic details of their day that inevitably leads to the dreaded dead cell phone. uBeam has Revolutionized the concept of charging wireless devices. 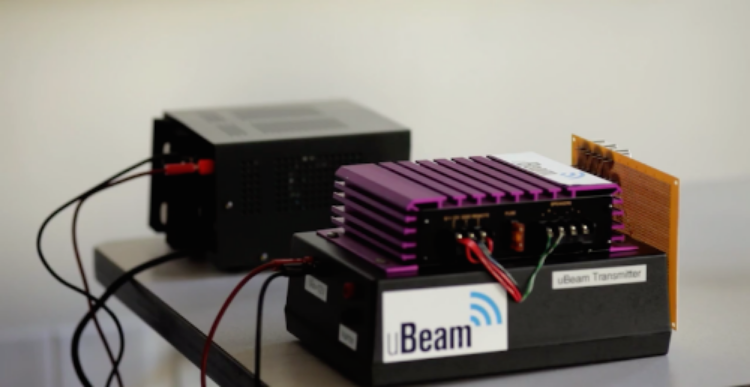 Utilizing ultrasound technology, uBeam sends waves of power to any wireless device within it's range. uBeam plans to drive the innovation that will lead to a world of lighter batteries and cordless devices that are free from a routed power source. Say goodbye to your buddy's art of story telling and watch them slowly learn to communicate.